Unlike the Western dragon of Europe that is representative of evil, the many eastern versions of the dragon are powerful spiritual symbol. The Chinese dragon (spelled Long,Loong, or Lung in transliteration), is a Chinese mythical creature that also appears in other East Asian cultures, and thus is also sometimes called the Oriental (or Eastern) dragon. Unlike the Western dragon of Europe that is representative of evil, the many eastern versions of the dragon are powerful spiritual symbols, representing seasonal cycles and supernatural forces. The Chinese dragon is easily recognizable for its long serpentine body that is generally wingless, and its anthropomorphic face, complete with beard. In some eastern cultures, the dragon plays an integral part in creation mythology. Generally, the oriental dragon is benevolent and powerful, bringer of good fortune. Its image was often adopted by emperors as a sacred symbol of power. Thus, the oriental dragon is generally considered a supernatural or spiritual symbol of heavenly power. The first depictions of the dragon in Eastern culture come in the form of totems, stylized depiction of natural creatures. One such early form was the “pig dragon.” It is a coiled, elongated creature with a head resembling a boar. The character for “dragon” in the earliest Chinese writing has a similar coiled form, as do later jade dragon amulets from the Shang period. Often they appeared as conglomerates of other animals, combinations that over time may have contributed to the creation of the dragon as a single, unified creature. The general appearance of the dragon can actually be seen as a composite of real animals: The trunk of a snake, scales of a carp, tail of a whale, antlers of a stag, face of a camel, talons of eagles, ears of a bull, feet of a tiger, and the eyes of a (dragon) lobster. Sometimes it has a flaming pearl under its chin. Chinese dragons are occasionally depicted with bat-like wings growing out of the front limbs. Even though most do not have wings, they are still capable of taking flight. This description accords with the artistic depictions of the dragon down to the present day. The dragon has also acquired an almost unlimited range of supernatural powers. It is said to be able to disguise itself as a silkworm, or become as large as the entire universe. It can fly among the clouds, hide in or turn into water or fire, can become invisible, or glow in the dark. There is no consensus on the origin of the Chinese dragon. As with the dragons of Europe, there is the possibility that large dinosaur fossils helped fuel the belief that there existed giant, reptilian creatures. There is no apparent connection to the western dragon. However, Marco Polo’s alleged sighting of a dragon while traveling through the East may have influenced the European view of the dragon. Some have suggested that the Chinese dragon came from totems of different tribes in China, its shape the combination of totems as the result of the merging of tribes. Scholars report that the first legendary Emperor of China Huang Di (Yellow Emperor) used a snake for his coat of arms. Every time he conquered another tribe, he incorporated his defeated enemy’s emblem into his own, which may explain why the dragon appears to have features of various animals. It has also been suggested that it comes from a stylized depiction of existing animals, such as snakes, fish, or crocodiles. The association with the crocodile is also supported by the view in ancient times that large crocodiles are a variety of dragon. For example, in the Story of Zhou Chu, about the life of a Jin Dynasty warrior, he is said to have killed a “dragon” that infested the waters of his home village. The dragon appears to have been a crocodile. In Chinese mythology, the dragon was revered in several different ways. Tigers were seen as the eternal rival to dragons; thus various artworks depict a dragon and tiger fighting an epic battle. Although the Imperial dragon is infinitely more powerful than the tiger in myth, a well used Chinese idiom to describe equal rivals (often in modern sports) is “Dragon versus Tiger.” In Chinese martial arts, “Dragon style” is used to describe styles of fighting based more on understanding movement, while “Tiger style” is based on brute strength and memorization of techniques. 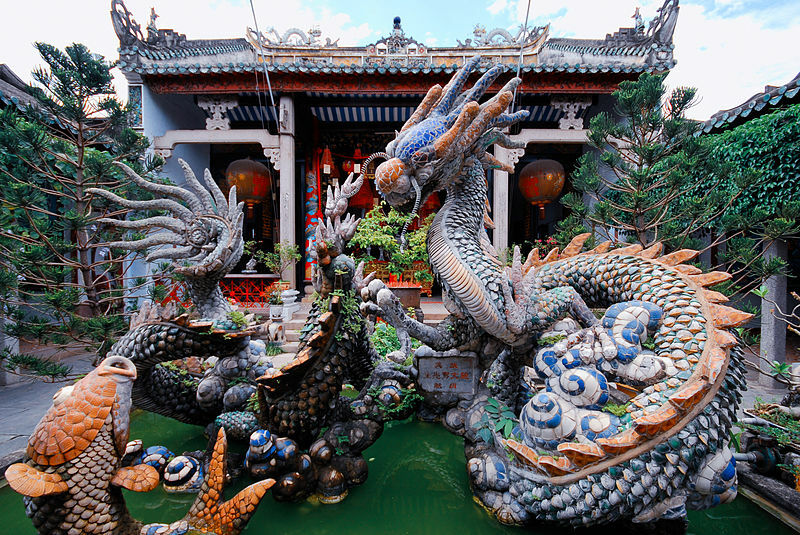 Chinese dragons are also strongly associated with water in popular belief. They are believed to be the rulers of moving bodies of water, such as waterfalls, rivers, or seas. They can show themselves as water spouts (tornado or twister over water). In this capacity as the rulers of water and weather, the dragon is more anthropomorphic in form, often depicted as a humanoid, dressed in a king’s costume, but with a dragon head wearing a king’s headdress. There are four major Dragon Kings, representing each of the four seas: The East Sea (corresponding to the East China Sea), the South Sea (corresponding to the South China Sea), the West Sea (sometimes seen as the Indian Ocean and beyond), and the North Sea (sometimes seen as Lake Baikal). Because of this association, they are seen as “in charge” of water-related weather phenomenon. In pre-modern times, many Chinese villages (especially those close to rivers and seas) had temples dedicated to their local “dragon king.” In times of drought or flooding, it was customary for the local gentry and government officials to lead the community in offering sacrifices and conducting other religious rites to appease the dragon, either to ask for rain or a cessation thereof. The number nine is considered lucky in China and Chinese dragons are frequently connected with it. For example, a Chinese dragon is often described in terms of nine attributes and usually has 117 scales—81 (9×9) male and 36 (9×4) female. This is also why there are nine forms of the dragon and the dragon has nine children. 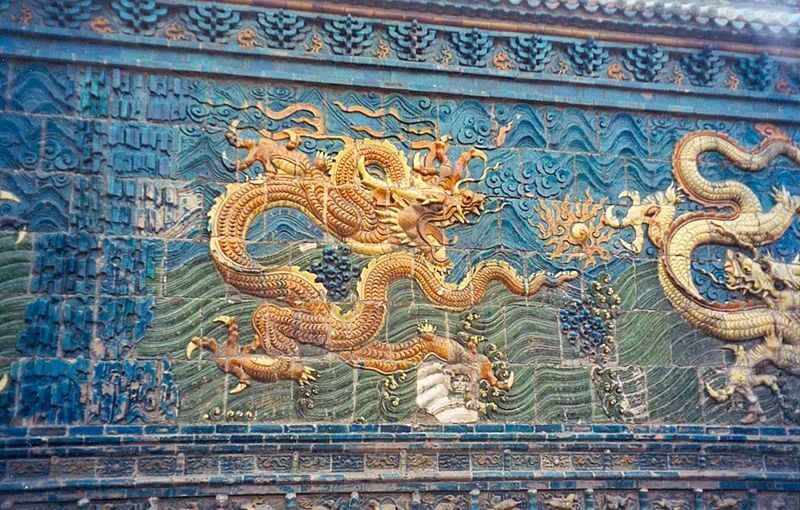 The “Nine Dragon Wall” is a screen wall with images of nine different dragons, and is found in imperial palaces and gardens. As nine was considered the number of the emperor, only the most senior officials were allowed to wear nine dragons on their robes—and then only with the robe completely covered with surcoats. Lower-ranking officials had eight or five dragons on their robes, again covered with surcoats; even the emperor himself wore his dragon robe with one of its nine dragons hidden from view. The first four mentioned are probably the most recognizable of the nine in Chinese culture. The celestial dragon protects the palaces of the gods, while the spiritual dragon commands the winds and rain. As its name states, the dragon of underground treasure guards wealth, while the the underground dragon controls the geological events of the Earth. The first son is called bixi, which looks like a giant tortoise and is good at carrying weight. It is often found as the carved stone base of monumental tablets. The second son is called chiwen, which looks like a beast and likes to see very far. It is always found on the roof. The third son is called pulao, which looks like a small dragon, and likes to roar. Thus it is always found on bells. The fourth son is called bi’an, which looks like a tiger, and is powerful. It is often found on prison doors to frighten the prisoners. The fifth son is called taotie, which loves to eat and is found on food-related wares. The sixth son is called baxia, which likes to be in water, and is found on bridges. The seventh son is called yazi, which likes to kill, and is found on swords and knives. The eighth son is called suanni, which looks like a lion and likes smoke as well as having an affinity for fireworks. It is usually found on incense burners. The youngest is called jiaotu, which looks like a conch or clam and does not like to be disturbed. It is used on the front door or the doorstep. The dragon also plays an important part in the Chinese zodiac which is used to designate years in the Chinese calendar. The dragon is the fourth sign of the zodiac, representing the years 1902, 1926, 1928, 1940, 1952, 1964, 1976, 1988, 2000, 2012, and so on. The dragon is considered a powerful sign under which to be born, one that represents ambition, headstrong, courageous but also can indicate a reckless and stubborn character. The dragon is also a significant constellation in Chinese culture, and is connected to the elements and nature mythology. The Azure Dragon—Qing Long—is considered to be the primary of the four celestial guardians, the other three being the Zhu Que (red bird), Bai Hu (white tiger), Xuan Wu (black tortoise-like creature). In this context, the Azure Dragon is associated with the East and the element of wood. On auspicious occasions, including Chinese New Year and the opening of shops and residences, festivities often include dancing with dragon puppets. These are “life sized” cloth-and-wood puppets manipulated by a team of people, supporting the dragon with poles. They perform choreographed moves to the accompaniment of drums and music. At special festivals, especially the Duan Wu festival, dragon boat races are an important part of festivities. Typically, these are boats rowed by a team of up to 12 rowers, and with a carved dragon as the head of the boat. Dragon boat racing is also an important part of celebrations outside of China. In ancient China, the dragon became a symbol of the imperial hierarchy. At the end of his reign, the first legendary Emperor, Huang Di, was said to have been immortalized into a dragon that resembled his emblem, and ascended to Heaven. Since the Chinese consider Huang Di as their ancestor, they sometimes refer to themselves as “the descendants of the dragon.” This legend also contributed towards the use of the Chinese dragon as a symbol of imperial power. The dragon, especially yellow or golden dragons with five claws on each foot, was a symbol for the emperor in many Chinese dynasties. The imperial throne was called the “Dragon Throne.” During the late Qing Dynasty, the dragon was even adopted as the national flag. It was a capital offense for commoners to wear clothes with a dragon symbol. The dragon is featured in the carvings on the steps of imperial palaces and tombs, such as the Forbidden City in Beijing. In some Chinese legends, an Emperor might be born with a birthmark in the shape of a dragon. For example, one legend tells the tale of a peasant born with a dragon birthmark who eventually overthrows the existing dynasty and founds a new one. Another legend tells of the prince in hiding from his enemies, but who is identified by his dragon birthmark. In contrast, the Empress of China was often identified with the Fenghuang. Chinese mythology regards the dragon as originating from China before spreading throughout Asia, where there are other similar yet different cultural representations of the dragon. A Japanese dragon, also known as ryū or tatsu is similar to the Chinese dragon in that it is usually depicted as a large, fantastic, serpent-like being, wingless, with small clawed legs and a horned or antlered mammalian head, and in art can generally be distinguished from other East-Asian dragons in that it has only three toes, rather than the Chinese dragon, which has five. 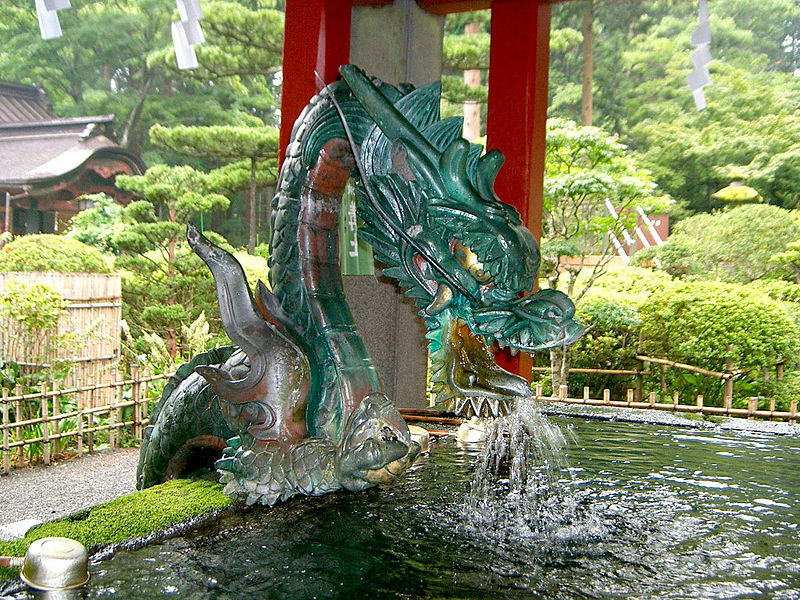 In Japan, the dragon was once connected to water, rain, and the seasons, as such natural events were as important to the ancient Japanese as they were the Chinese. The dragon is also significant in ancient mythology. It is believed that the first emperor of Japan was born from a union between a hunter named Hoori, and the daughter of the dragon king, Ryūjin. 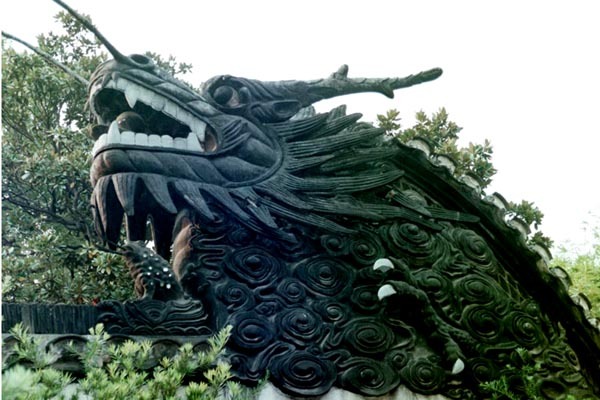 The dragon king was a mythical Deity who lived in an ocean palace, near modern day Okinawa, and was connected mystically to all the seasons. In another legend, involving the dragon king and his daughter, Otohime, a fisherman named Urashima caught a tortoise from the ocean, an animal that the Japanese believed sacred. Sparing the creature, Urashima discovered that the tortoise was actually Otohime, who showed her gratitude by allowing Urashima to visit her father’s underwater palace. Once there, the fisherman fell in love with Otohime and was married, only he eventually asked to return to Japan in order to see his family. Upon leaving, Otohime presented him with a box to carry but never open, neglecting to tell him that once he left he could never return to the palace. Upon arriving home, Urashima discovered that over 300 years had passed. In great despair for having lost his family, and not knowing how to return to see his wife, he opened the box that she had given him, which caused him to rapidly age and die. Other dragons appear in Japanese mythology, such as in the story of “My Lord Bag of Rice,” in which a hero must kill a giant centipede which is devouring the children of the dragon king of Lake Biwa. At least one dragon appears negatively in Japanese myth, in the Yamata-no-Orochi, where an enormous girl-devouring serpent with eight heads and eight tails which was slain by Susanoo. In Vietnam, the dragon (Vietnamese: rồng or long), is the most sacred cultural symbol and is the most prevalent image in art and architecture in the country (the dragon image itself is more common in Vietnam than most other countries). Like other Asian countries, the dragon brings rain, essential for agriculture. It represents the King, the prosperity and power of the nation, and is the symbol of yang, representing the male. The Vietnamese dragon is the combined image of crocodile, snake, lizard, and bird. In legend, the Vietnamese people are the descendants of the 100 children born of aquatic Dragon king Lạc Long Quân and fairy Âu Cơ. From these children came the the king of Lạc Việt, the first dynasty of Vietnam, proclaimed himself Emperor Hùng Vương The First (whose lineage continued to rule for 18 generations). This is the origin of the Vietnamese proverb: “Con Rồng, cháu Tiên” (“Children of Dragon, Grandchildren of Fairy”). In other legends the dragon is often seen as a protector of the Vietnamese people. It was believed to have saved Vietnam from Genghis Khan‘s northern invasion by decimating the enemy’s army with its fire breath, and by warning the emperor Lý Thái Tổ to move the countries’ capital away from the over flowing water of the Red River. 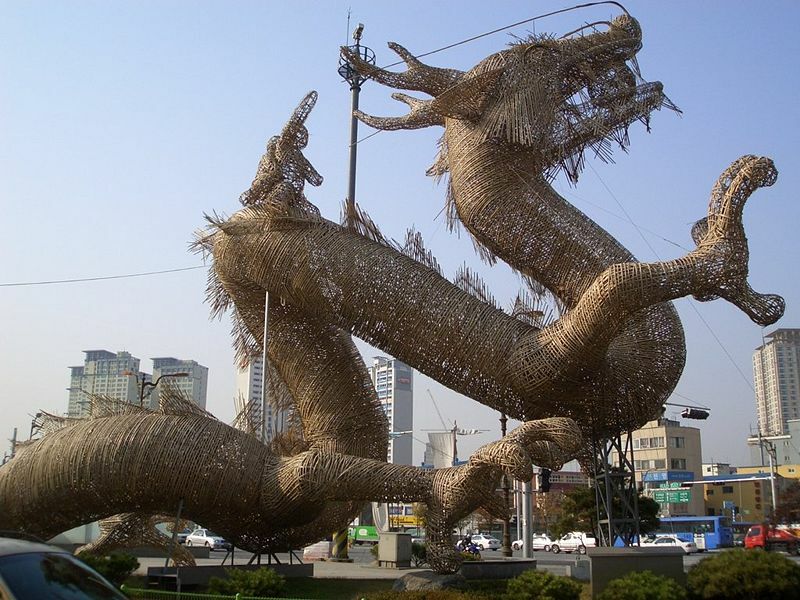 The Korean Dragon or yong (hangul, hanja) has many similarities to the Chinese dragon. They are generally viewed as benevolent beings related to water and agriculture, often considered bringers of rain and clouds, mainly believed to have resided in rivers, lakes, oceans, or even deep ponds within mountains. 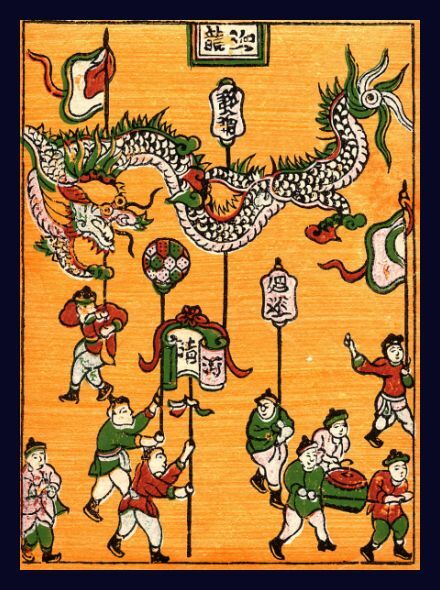 As with Chinese dragons, the number nine is significant with Korean dragons and they are said to have 81 (9×9) scales on their backs. However, the dragons often appeared without wings and occasionally a dragon may be depicted as carrying a “dragon orb” known as the Yeo-ui-ju in one or more of its claws. It was said that whoever could wield the Yeo-ui-ju was blessed with the abilities of omnipotence and creation at will, and that only four-toed dragons (those which had thumbs to hold the orbs) were both wise and powerful enough to wield these orbs (as opposed to the lesser, three-toed dragons). 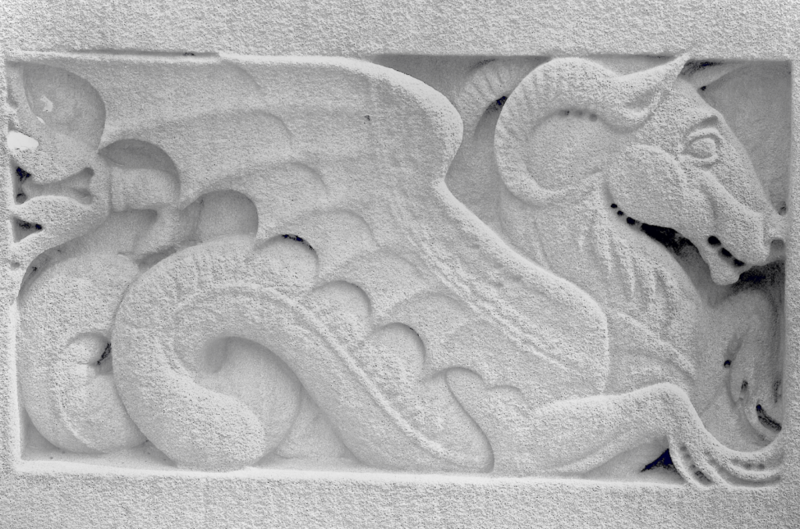 The dragon in Korea was often more of a spiritual symbol, living in mystical palaces beyond the physical realm, representing the power of the soul. It was only later, with the influence of Chinese culture, that the dragon came to be connected with the Emperor, who himself was associated with rain and agriculture. National Gallery of Art, Jade coiled dragon, Hongshan Culture (c. 4700-2920 B.C.E.). Retrieved February 23, 2007. Ellie Crystal, (2007) Chinese Dragon. Retrieved April 17, 2007. China Information Internet Center (2005), The Chinese Dragon. Retrieved April 17, 2007. 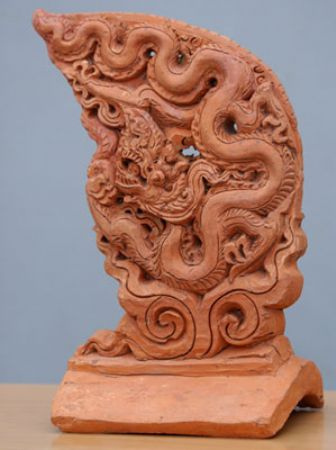 People’s Daily On-line (2001), Chinese Dragon Originates From Primitive Agriculture: Archaeologist. Retrieved April 17, 2007. Norman A. Rubin (2005), The Four Dragon Kings: Chinese Gods of Water. Retrieved April 17, 2007.
www.draconian.com, Chinese Dragon. Retrieved April 30, 2007. Chinese Zodiac (2006), Dragon. Retrieved April 17, 2007. Mark Schumacher, Dragon Lore From Japan. Retrieved April 17, 2007. Tuấn,Ðặng Anh (1997), The Vietnamese Dragon. Retrieved April 18, 2007. Amanda Quinn and Donna Quinn (2000), Eastern Dragons. Retrieved April 18, 2007. Bates, Roy. 2002. Chinese Dragons. Oxford University Press. Garrett, Valery M. 1999. 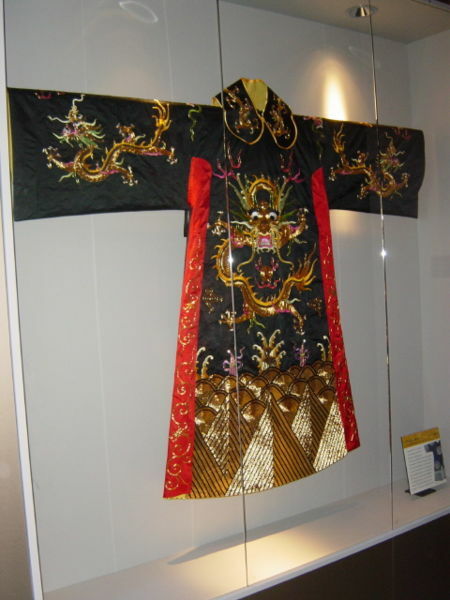 Chinese Dragon Robes. Oxford University Press. Ingersoll, Ernest and Henry Fairfield Osborn. 2003. Dragons and Dragon Lore. 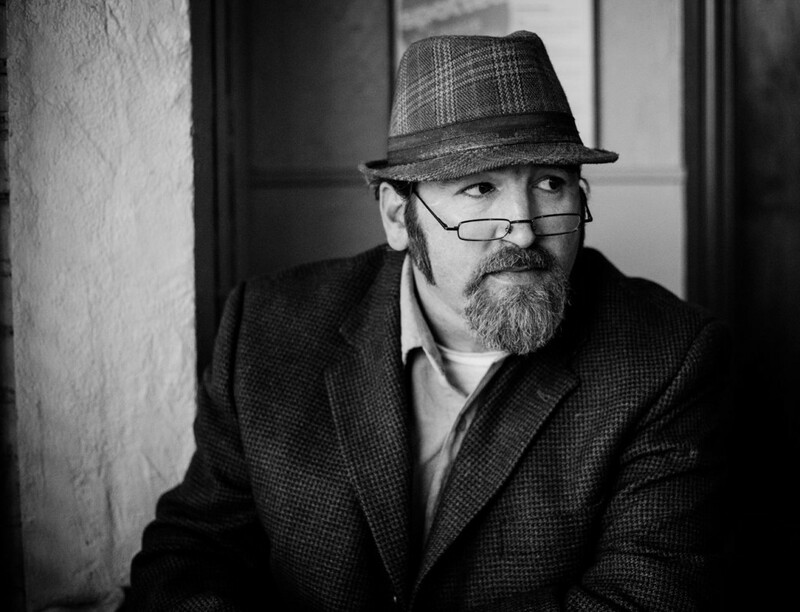 Kessinger Publishing. Jones, David E. 2002. An Instinct for Dragons. Routledge. This entry was posted in Uncategorized and tagged Ancient, Art History, China, Chinese, History, Mythology. Bookmark the permalink.